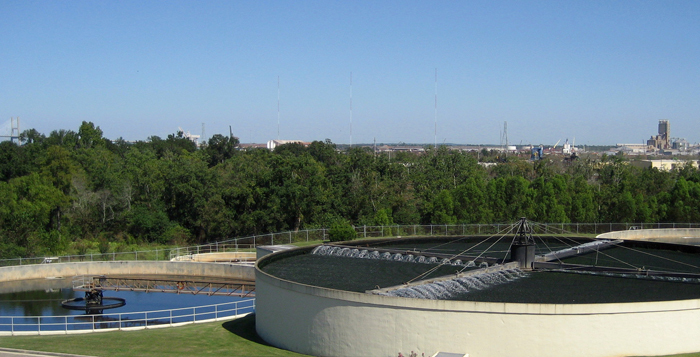 The Williams WWTP is a diffused air activated sludge plant permitted to treat 28 Million Gallons a Day (MGD). When built in 1957, the Mobile Sewage Treatment Plant, as it was known, treated 16 MGD. As Mobile grew, the plant needed to handle more capacity and was upgraded in 1977. 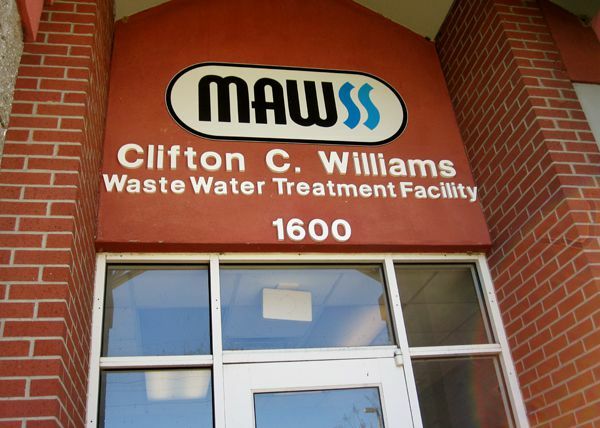 In 1987, the facility was renamed for former MAWSS Superintendent, Clifton C. Williams. Built in 1947 the Wright Smith Jr. WWTP uses a trickling filter process and is permitted to treat 12.8 Million Gallons a Day (MGD) . The plant was originally known as the Three Mile Creek Sewage Treatment Plant so named because the effluent discharged into Three Mile Creek. A new outfall line completed in 2016 now transports the effluent to the Mobile River. Upgrades were done in 1964 and 1987 to increase the capacity of the plant. Biosolids are nutrient-rich organic material resulting from the treatment of domestic sewage in a treatment plant. When treated and processed, these residuals can be recycled and applied as fertilizer to improve and maintain productive soils and stimulate plant growth. Class B biosolids, processed at MAWSS' C.C. Williams WWTP, are provided free to local farmers who agree to follow EPA application and usage guidelines set and enforced by the U.S. Environmental Protection Agency.